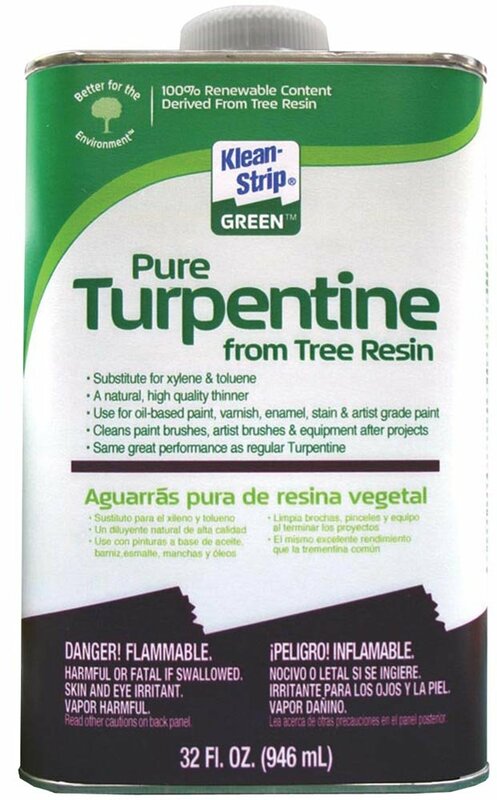 When you think of turpentine, you probably think of a common paint thinner found in hardware stores. In its pure form, pure gum spirit of turpentine was once used as a form of medicine centuries ago. Today, it’s back as a controversial new wellness treatment. Azmyth Kaminski is a healing consultant who takes it as an internal cleanse. Pure gum spirit of turpentine is a controversial alternative treatment for stomach or intestinal issues like parasites or yeast infections. The doctor stresses it always must be used with caution. Pure gum spirits of turpentine is available online, but it is imperative that you do your research and absolutely contact your doctor before using it as any sort of medical treatment.